Shopping is the downfall of one person too many. In these times where commercialism is not exactly an unknown concept to most people, it is easy to fall into the trap of buying things left and right, without really paying attention to what you are spending on, much less how much you are spending. Usually, it’s only when you see the balance in your bank account or when the credit card bill comes that you realize just how much you’ve been spending. The good news is that anyone can avoid the headache that overspending brings by being a mindful shopper. With a few tweaks to your habits, you can save money and still buy the things you enjoy. In fact, many already have these habits. If they can do it, so can you. How do you become a mindful shopper? Here are three simple things to do. 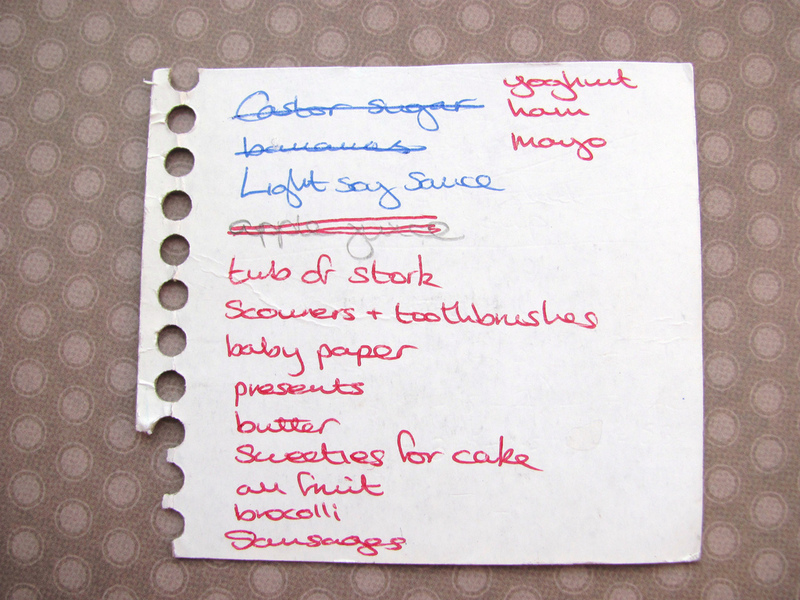 Spend time creating a shopping list. This is probably the most often repeated piece of advice to save money. It’s also the most ignored in practice. Seriously, though, before you go to the grocery store or the mall, make a list of what you need. Don’t just put together a rough list, though. Pay close attention to what you are writing down. Go through your pantry and fridge if you have to. Check your toiletry stock. And, when you are out shopping, make sure you actually look at your list and follow it. Another simple piece of advice: buy only what you need. It’s common sense, but it’s hard to follow when you are at the mall, and you see a dress that you “absolutely must have”. When that situation arises, stop. Go through your wardrobe mentally. How many clothes do you actually wear regularly? How many clothes have you worn more than once? Doing this will give your urges time to abate, as well as give you a better perspective. 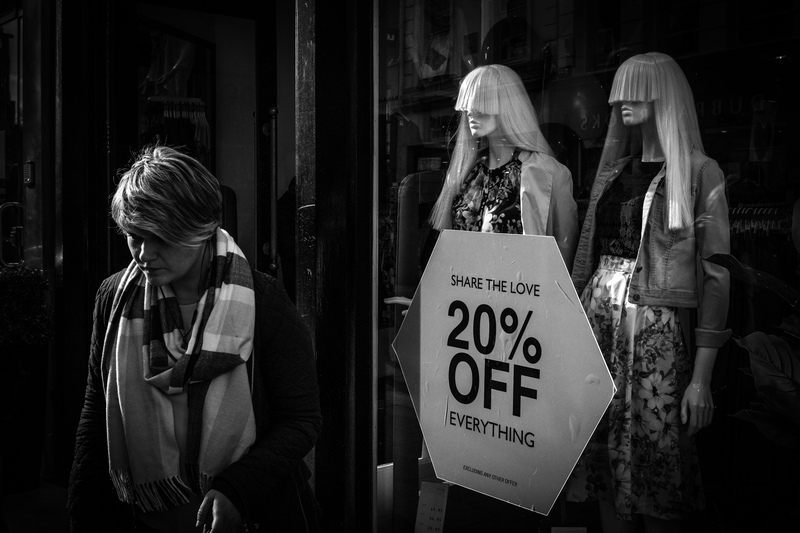 Thanks to competition, there is no lack of discounts and promos that shoppers can find. You don’t even have to leave your home to find them. Just go online, and you’ll find all sorts of discounts. For example, if you need a new washer or fridge, you don’t have to pay the full price. Home Depot, for example, has Groupon coupons that will help you save money on appliances. If you need to print out family photos, there are also many options for discounted packages. The crucial thing is that you make it a habit to look for those promos before settling on the first service/item you see. Don’t pay full price if you don’t have to! How do you deal with shopping? Do you have problems handling money because of this? Or maybe you’re a mindful shopper who has tips to share with us. Feel free to let us know in the comments below!